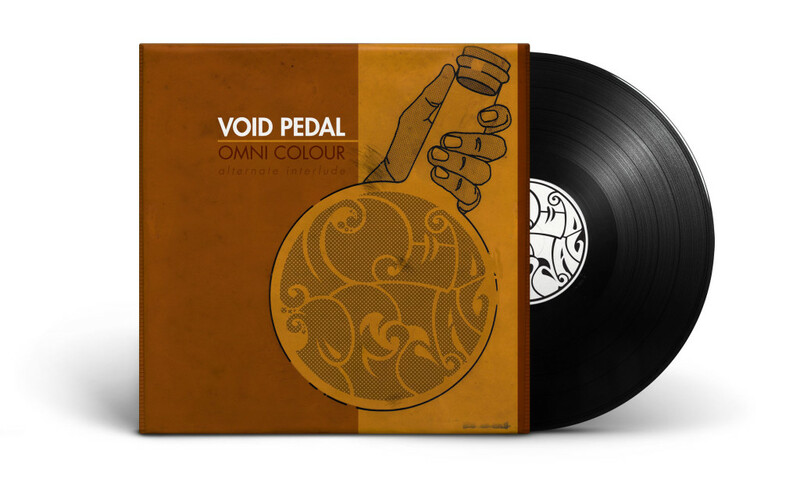 Void Pedal is a friend and musician who asked me to, first, develop a logo, then develop an album cover and business cards to promote himself on tour. 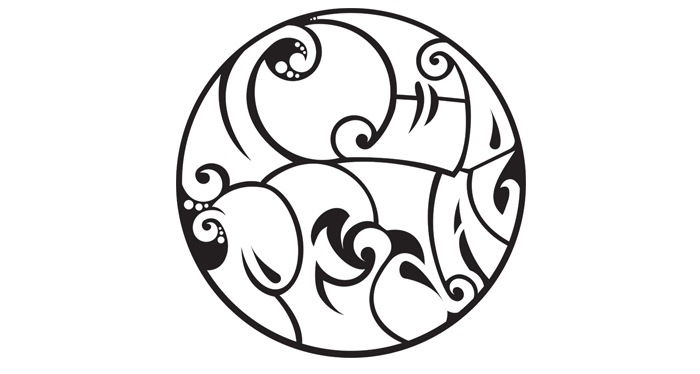 I initially hand drew the logo, then vectorized it. The album cover came after that and I used a vintage chemistry textbook for the look and feel. 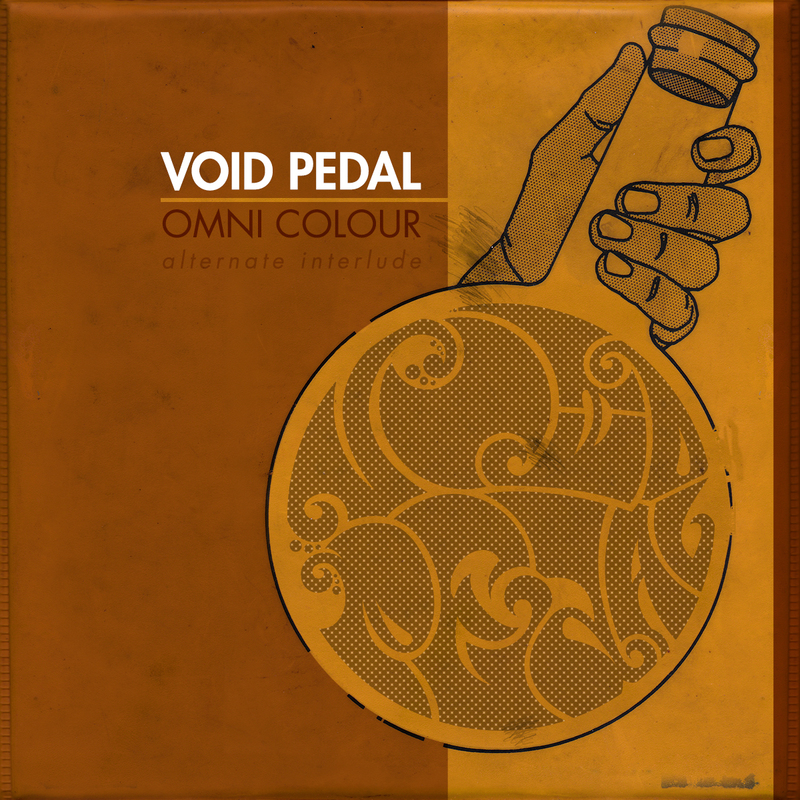 Check out more of Void Pedal on SoundCloud.